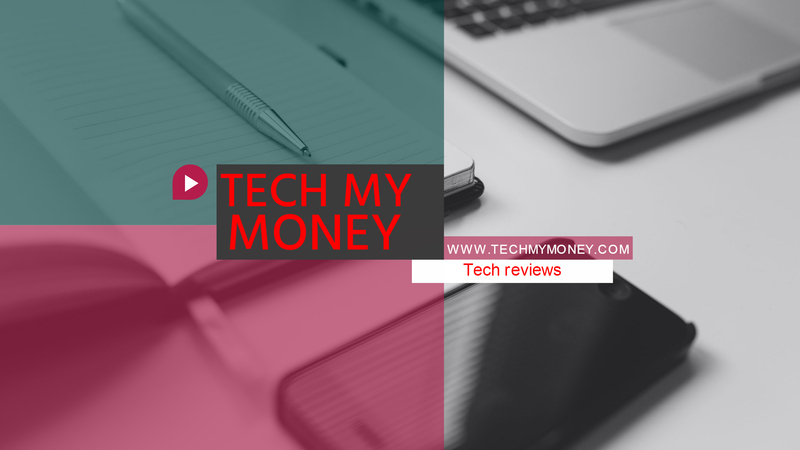 Tech My Money delivers leading technology content to a tech-savvy audience. We are also a Tech product review site that constantly updates its readers with current technology, gadgets services that are “Worth” spending their money on. Most of our readers are tech-savvy people, dads, and moms, from the Gaming Community, Music lovers, Gadgets and Computer Enthusiasts. We’ve worked with companies like AOL, LG, Motorola, Nokia, Shell Oil, Plantronics, Polk Audio, Zazle, Rolie, Skullcandy, Lenovo, Jabra to mention but a few on product reviews. Tech My Money feeds your quest for daily tech news, science, gadgets, and other cool stuff. We write and review cool gadgets so you can get a first-hand look before you spend your hard-earned cash.